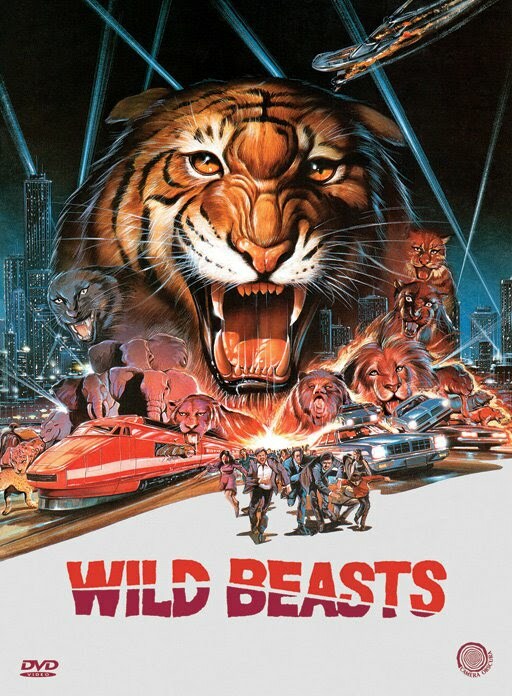 On our next episode, we'll be talking about Italy's WILD BEASTS. There's a nice copy on YouTube that looks great, but it's in Italian and you know we need to have that dubbing. Here's the YT clip we'll be discussing.